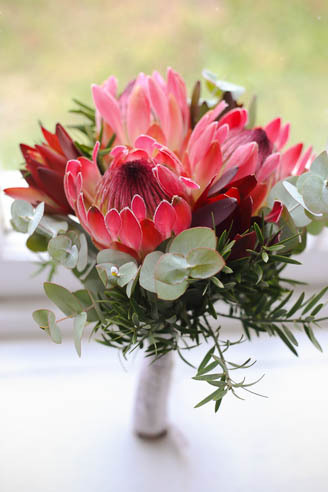 Stanford Hills Estate is a working flower farm which produces Proteas, Pincushions and a variety of indigenous South African greens known as Fynbos. These unique and gorgeous natural products are for sale at the reception/ tasting room on the Estate, and also available for use at weddings and other celebrations. Most of the blooms, however, are destined for the International market. Blooms are picked, left to drink in water overnight and then flown to their destination. Our flowers are exported to many countries, including Holland, Germany and the Far East. They are beautiful in their natural environment too, and from July- December the farm is dotted with fields of gold, orange, red and yellow. Copyright © 2018 Stanford Hills Estate. All Rights Reserved.